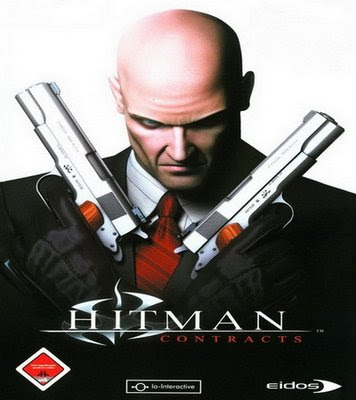 Hitman: Contracts centers on a series of flashbacks Agent 47 experiences as a result of both his injuries and drugs he administers to counteract them. As he takes shelter in his hotel room, he slips in and out of consciousness, experiencing memories of previous contracts he has been hired for. Each mission is segued to be an action taken by 47 in his room, or by some element of his surroundings. For example, removing a painkiller needle from his thigh induces a flashback that opens with him removing a syringe from a man’s neck. PC: Pentium III 800 or Athlon equivalent, 256 MB RAM, 32 MB Video Memory, 5.0 GB hard drive space. 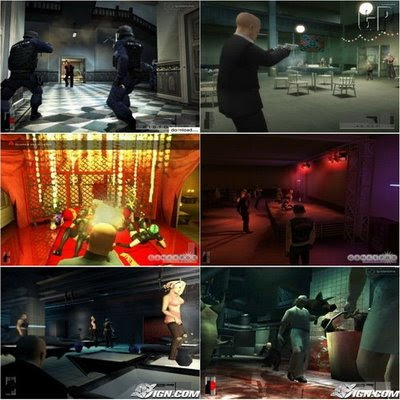 Posted in PC Games DOWNLOAD and tagged Action Games.